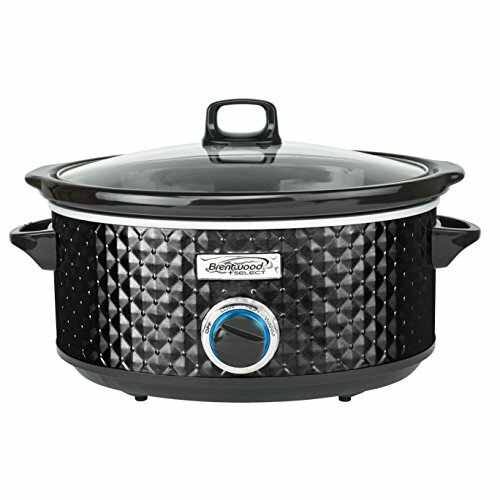 CROCK POT ! ONLY $27 Shipped PRIME [ Reg. $80! ] SELLING OUT!